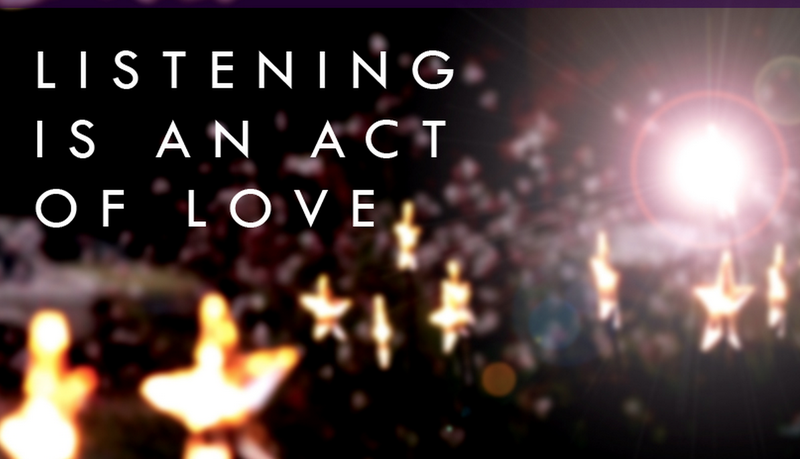 "Fantastic makes me want to be involved"
Would you listen to Listening Is an Act of Love again? Why? This is touching. I loved hearing other people's life stories. You laugh and could cry with this book. It's short and I just want to hear more. It's fantastic. The in love couple where great but there was an old man from a war that was touching also. How fabulous if our parents or great great grandparents had left us audio. It would leave you wanting more. What does Dave Isay bring to the story that you wouldn’t experience if you just read the book? He's a good narrator. The music ran a little long between stories but cool book.